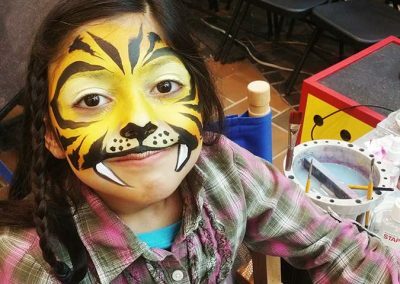 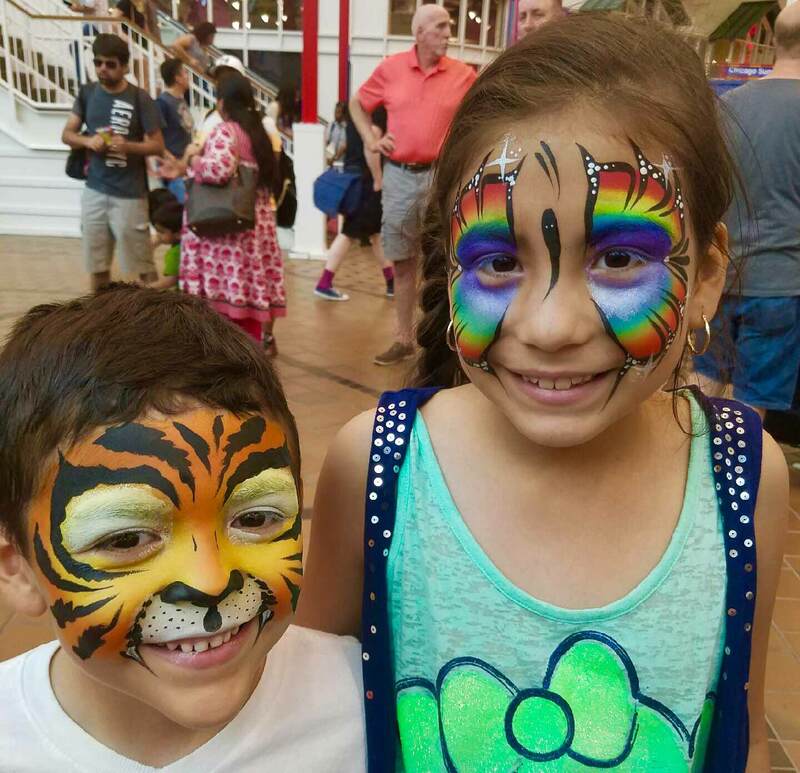 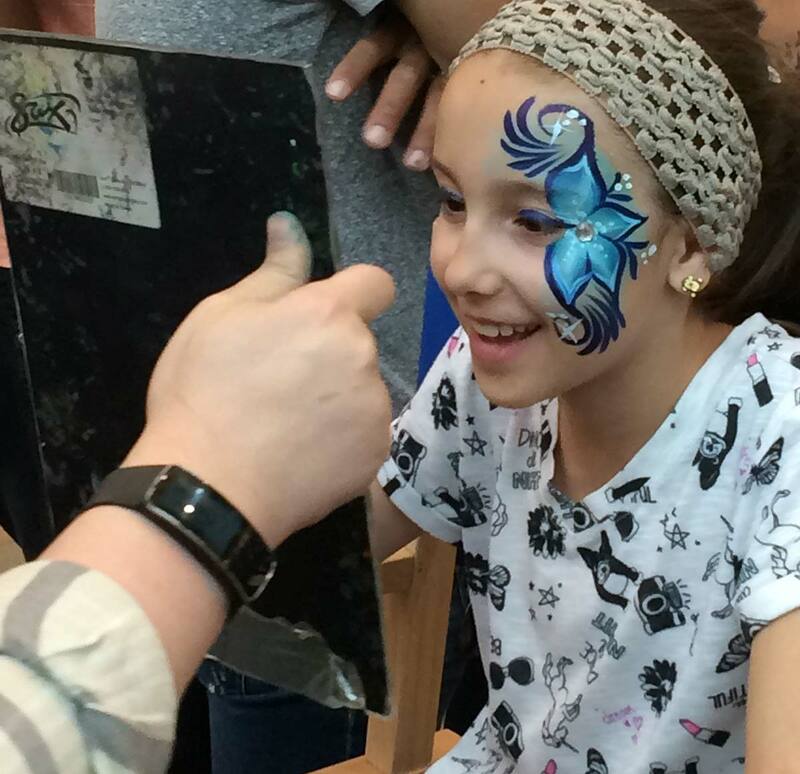 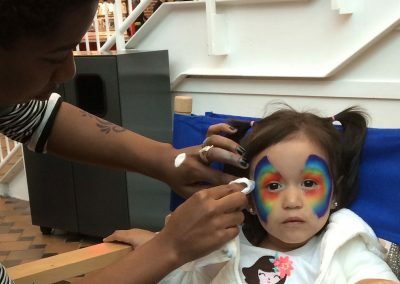 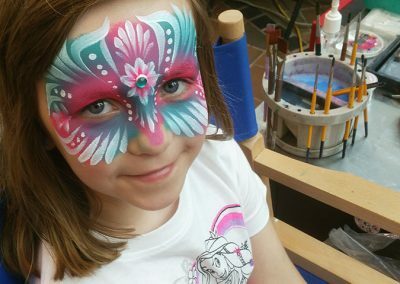 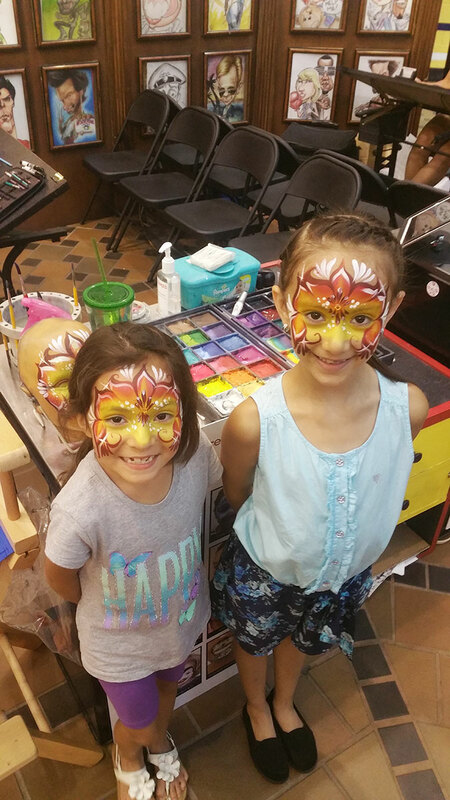 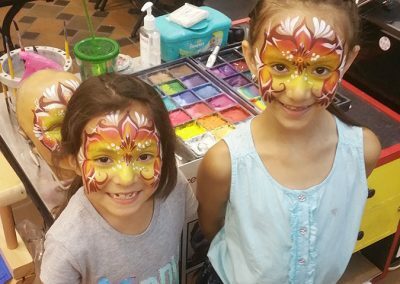 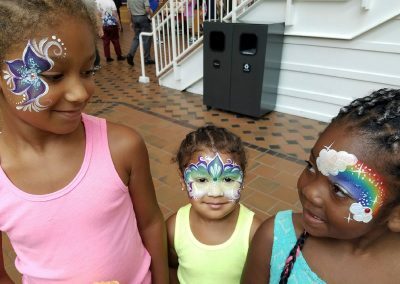 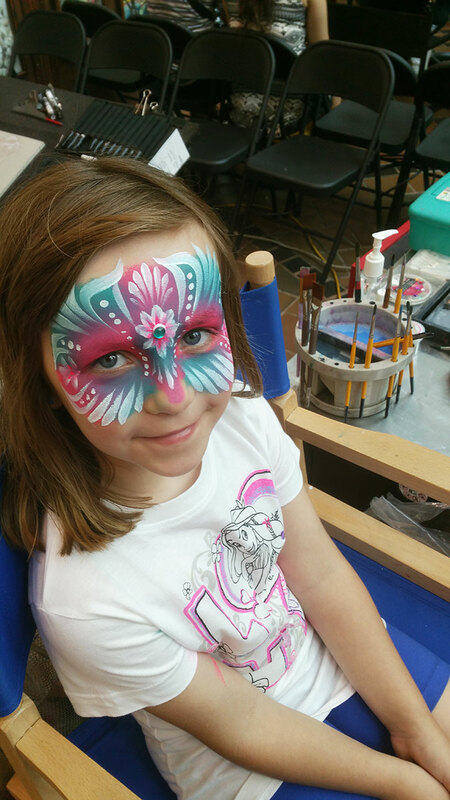 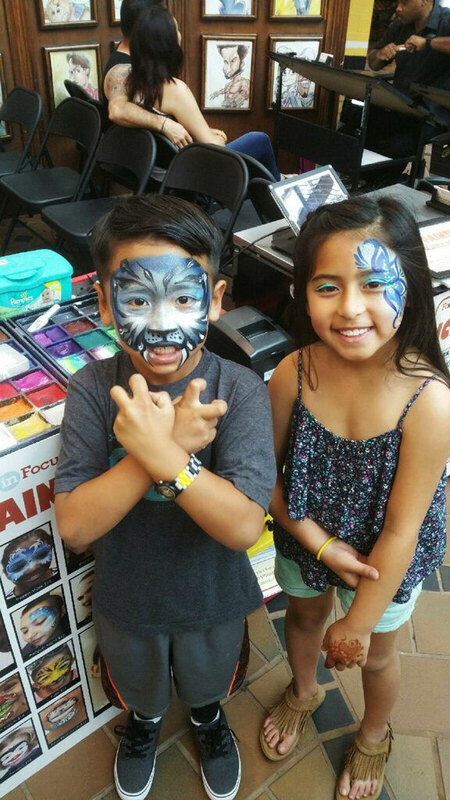 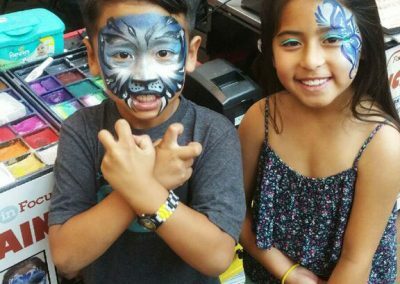 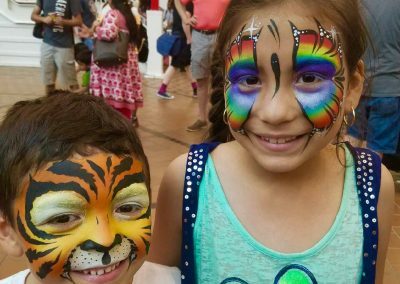 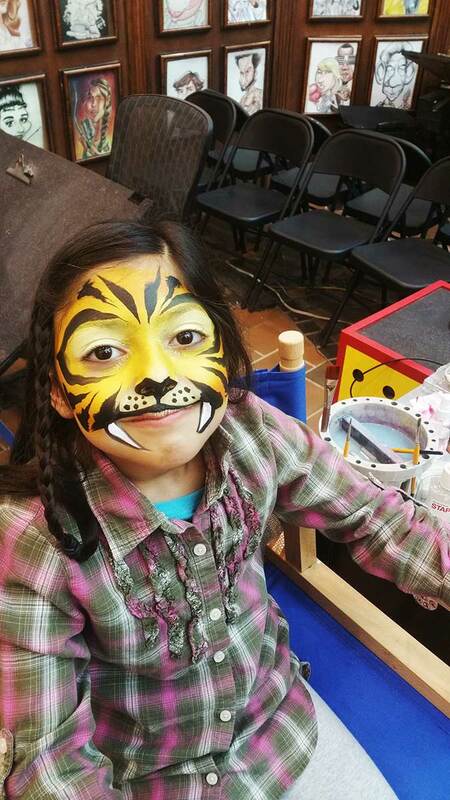 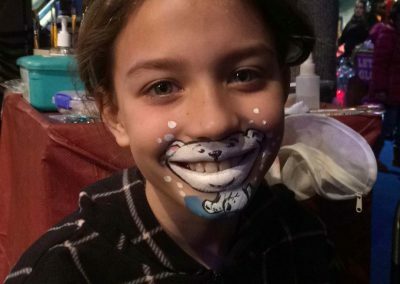 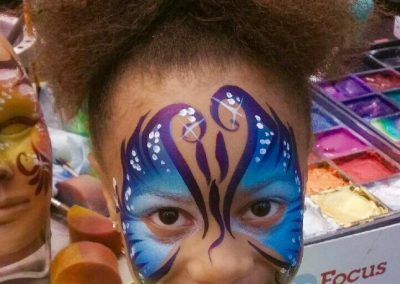 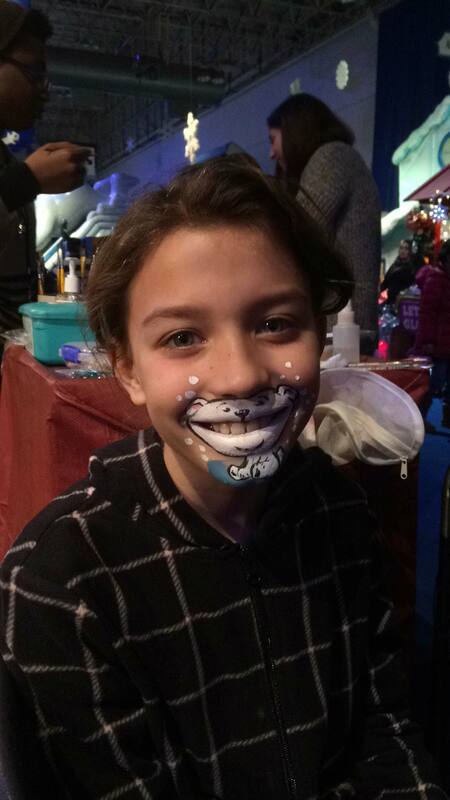 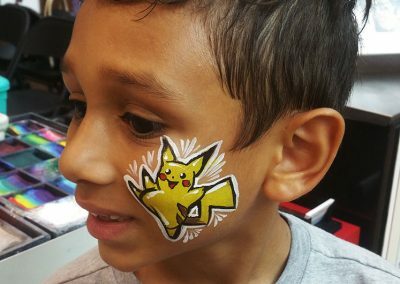 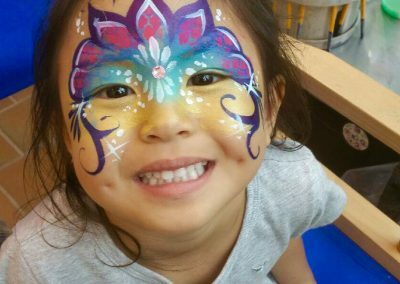 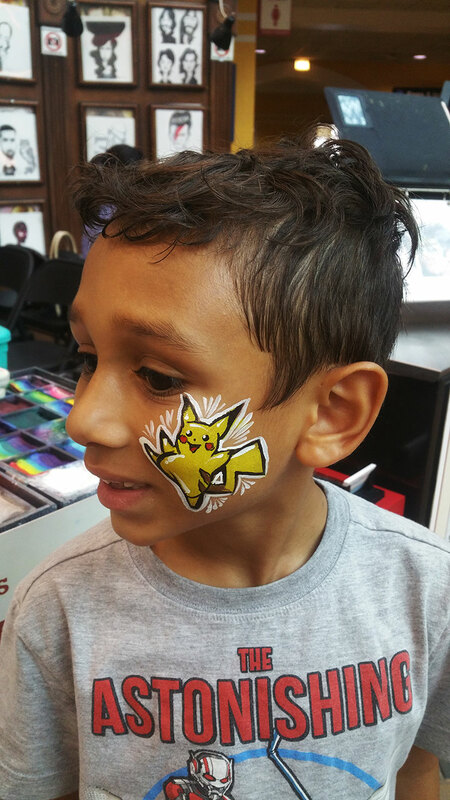 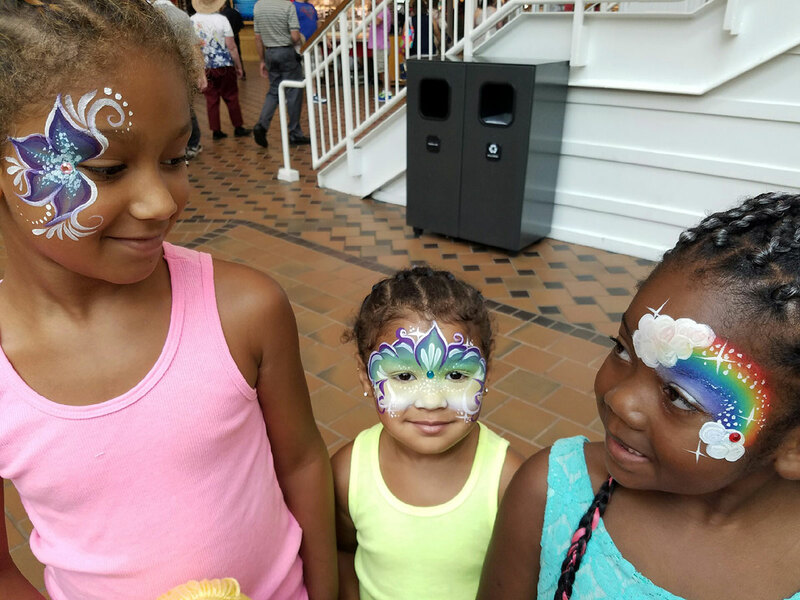 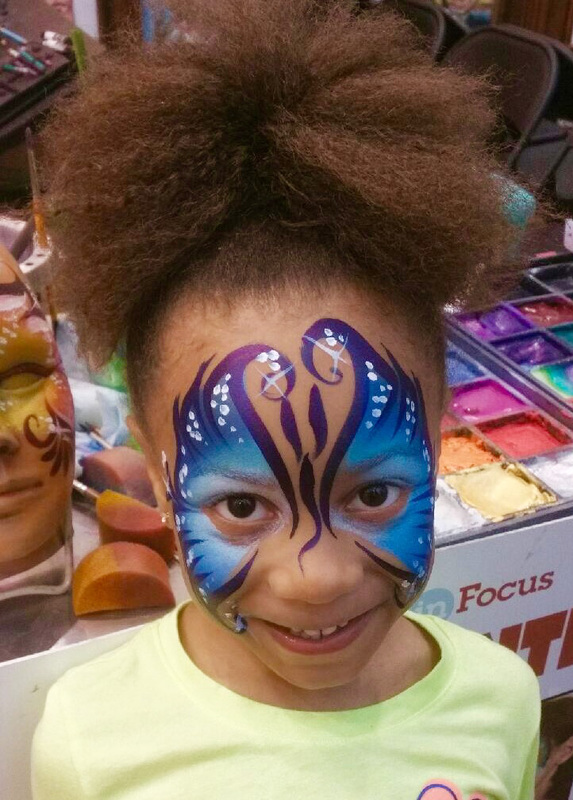 Add a splash of color to your childs party with our talented face painters! 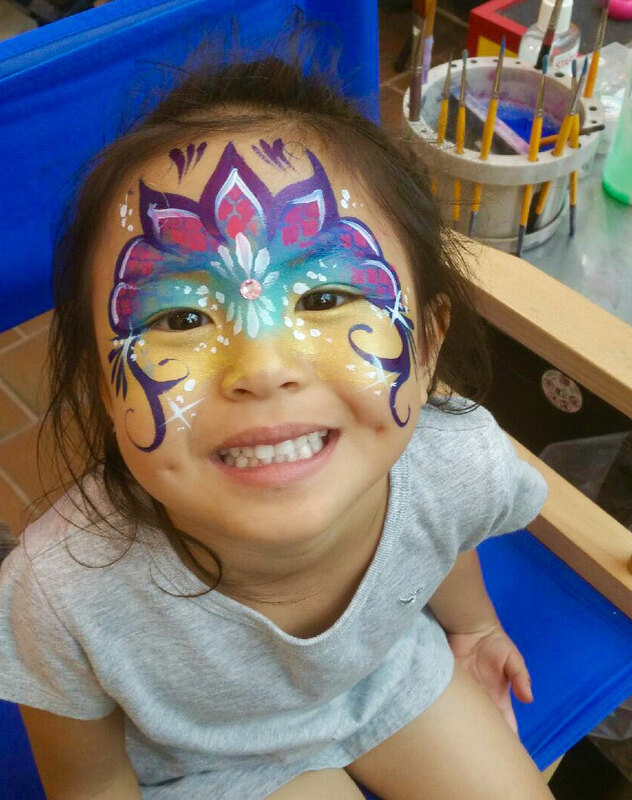 Our painters are sure bring a smile to your childs face with our bright paints, gorgeous designs, and creative flexibility. 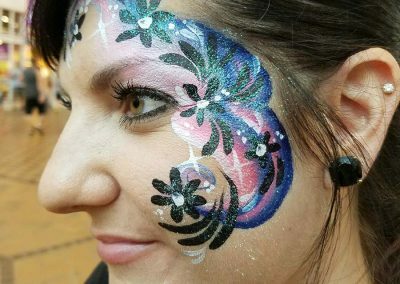 How many faces can be painted in an hour? 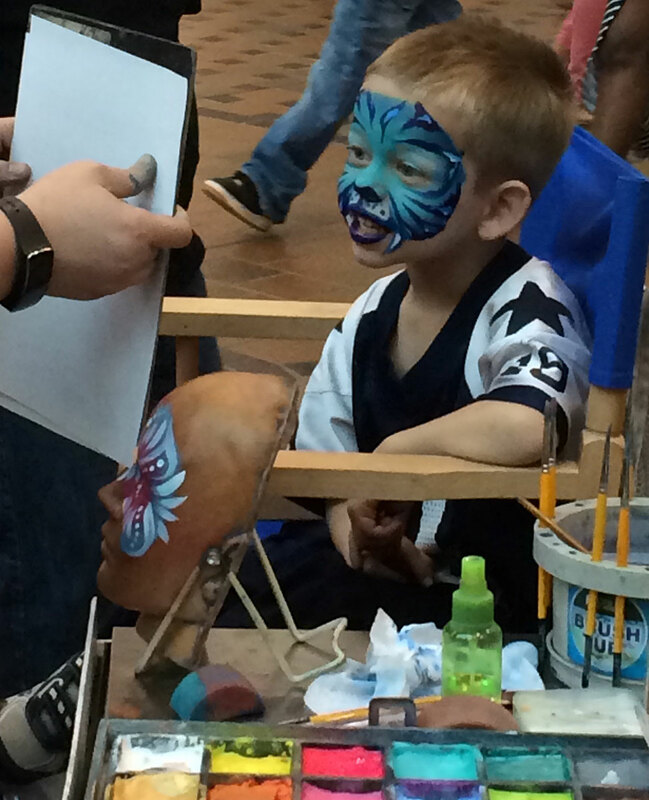 Our artists can paint 10-20 faces an hour. 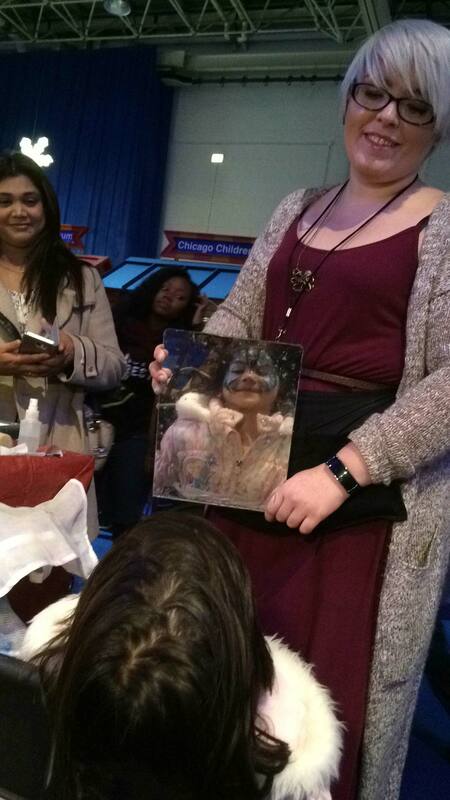 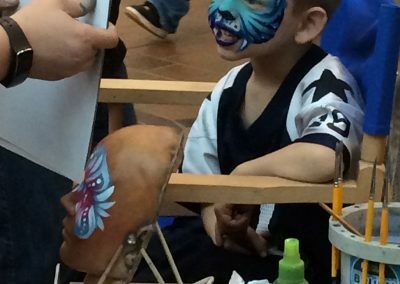 All you need to remove the face paint is soap and water. 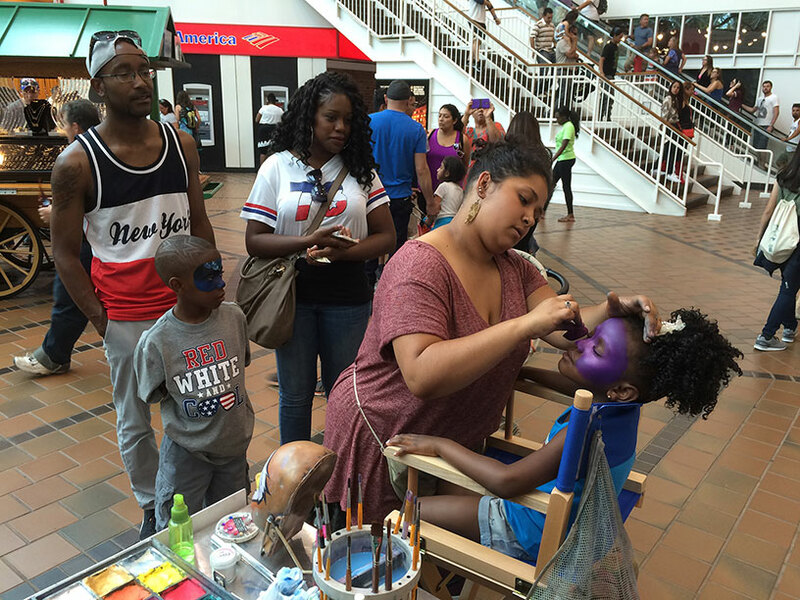 We ask that our artists will be provided with a well lit space, chairs, and a table. 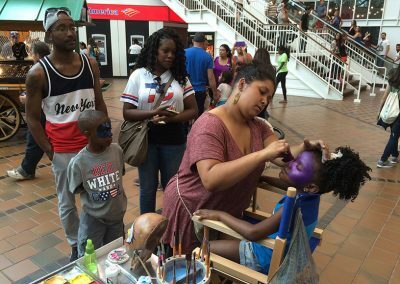 Our artists use cosmetic grade, oil-free face paints that are good for all skin types. 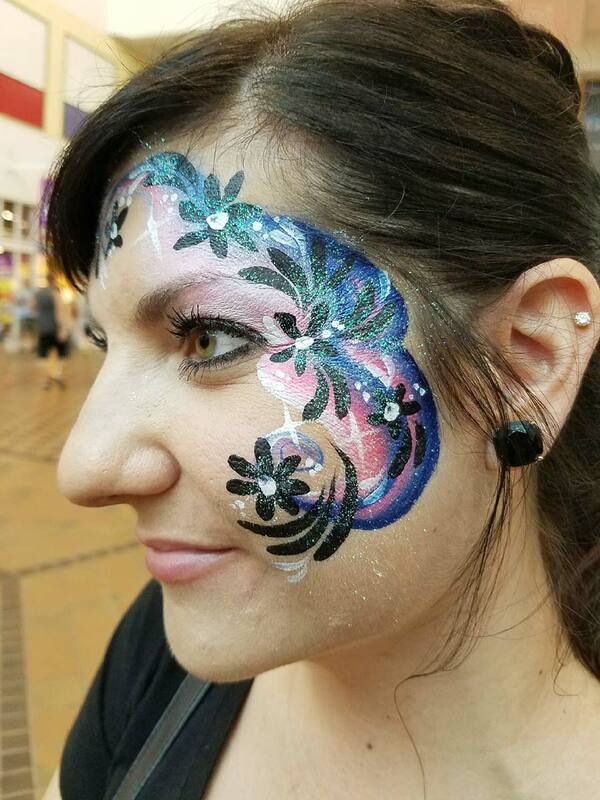 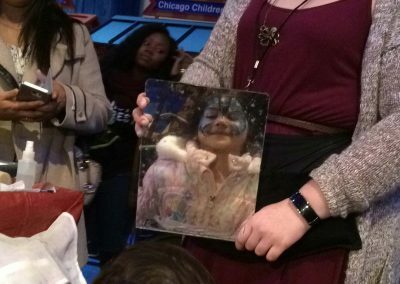 How long does the face paint last? 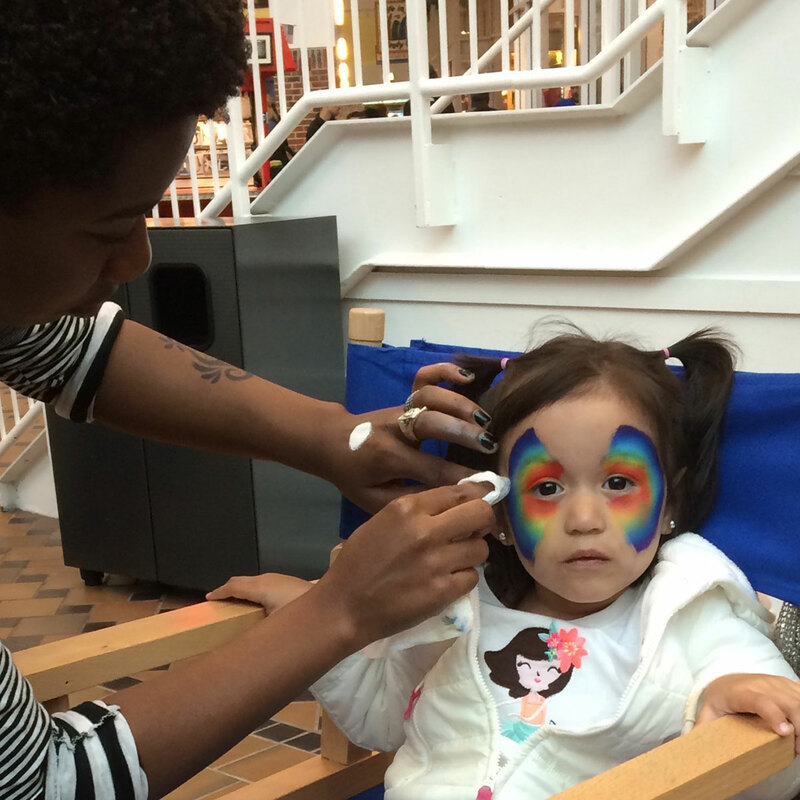 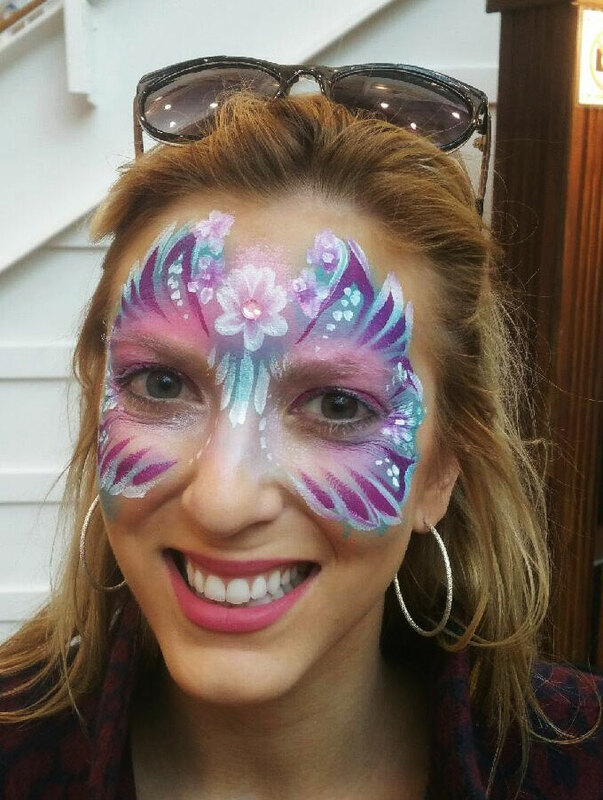 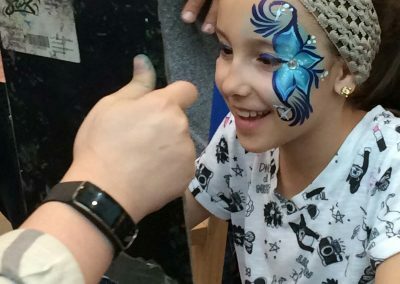 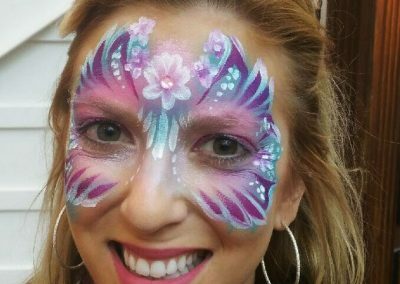 With proper care, our face paints can last all day as long as the paints stay dry with minimal touching.